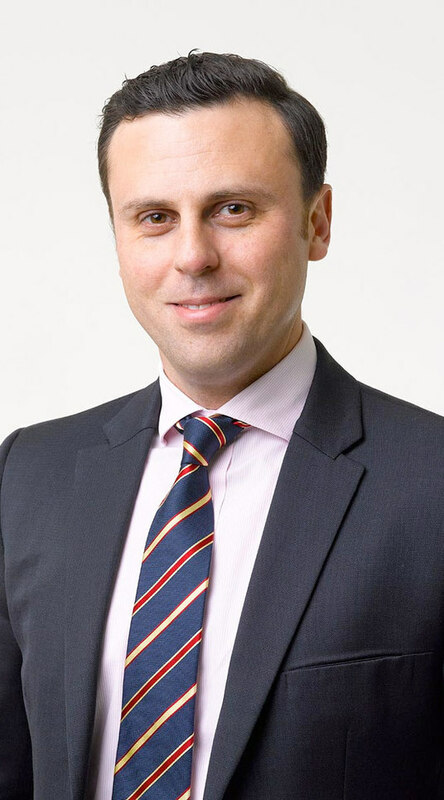 Mr Will Sarakbi LMSSA (Lond) LRCP (Lond) LRCS (Eng) MS (University of London) FRCS (Eng) is a Consultant Oncoplastic Breast Surgeon at Croydon University Hospital and an honorary Consultant Surgeon at St.Georges Hospital. He qualified from St George’s, University of London in 2001. After completing his basic surgical training in the South East of England, he spent some time in full time research focusing on breast cancer biology, and examining the role of molecular markers, such STS and OATP as prognostic indicators in breast cancer. He was awarded Masters degree in surgery from the University of London. His research work has generated over 22 papers in peer reviewed journals and he has presented his findings in national and international conferences in the UK, Europe and the USA. He is also a member of the Intensity Modulated Partial Organ Radiotherapy Trial (IMPORT) trial management group, one of the largest currently running radiotherapy trials in the UK funded by Cancer Research UK, investigating new techniques of delivering radiotherapy in breast cancer. Following his research, Mr Sarakbi continued his higher surgical training in the London Deanery, spending almost two years at Guys and St Thomas’ Hospital. Mr Sarakbi was elected to the post of President of the National Breast Trainees Association (The Mammary Fold) (2010) and subsequently to the post of President of the Surgical Oncology Trainees Association (SOTA) (2012). He was selected for the prestigious national Aesthetic and Reconstructive Fellowship, which provided him with world class training in both cosmetic and reconstructive breast surgery. He also spent time training in France at the Leon-Bérard Centre in Lyon, working with internationally renowned reconstructive surgeons, where he mastered advanced techniques in breast reconstruction and cosmetic breast surgery, including lipomodelling (fat transfer). Mr Sarakbi has also completed over 25 national and international courses to further develop his skills in both reconstructive and aesthetic breast surgery.